← Fairbrass Knuckles: The Outsider, reviewed. 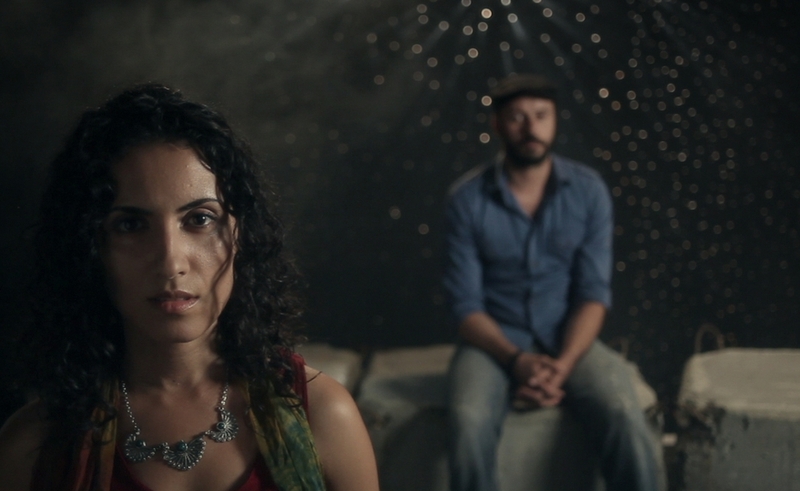 Haale Gafori and Ali Suliman in a surreal film inspired by the experiences of Hani Zurob. My review of Mars at Sunrise, documentarian Jessica Habie‘s fictionalized account of Palestinian artist Hani Zurob‘s imprisonment, is up today at The Dissolve. This entry was posted in movies and tagged film reviews, Hani Zurob, Jessica Habie, The Dissolve. Bookmark the permalink.